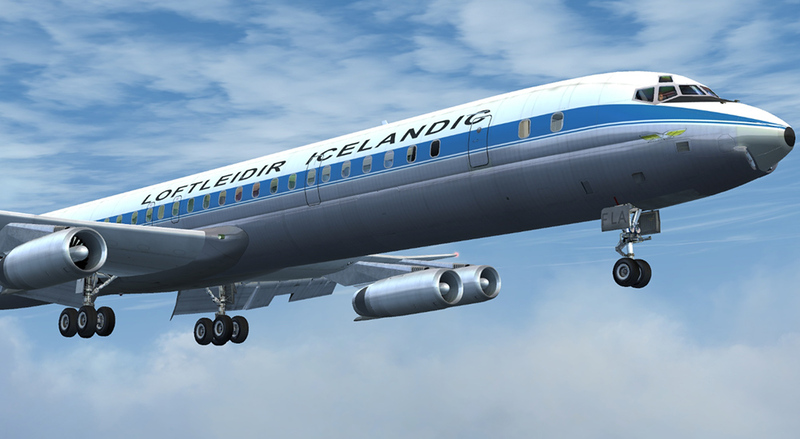 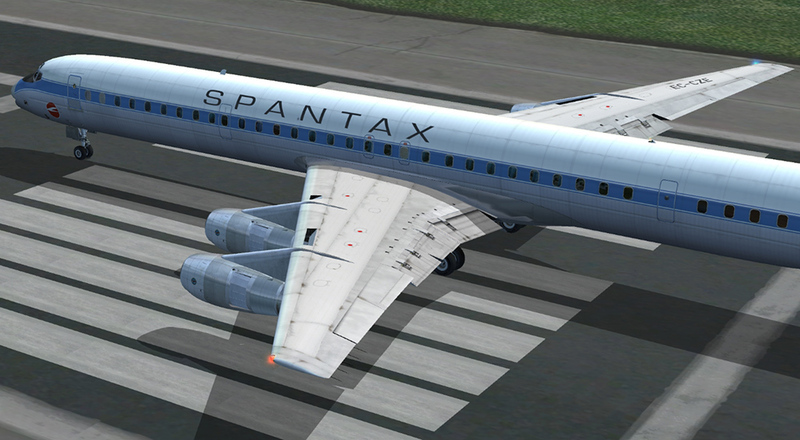 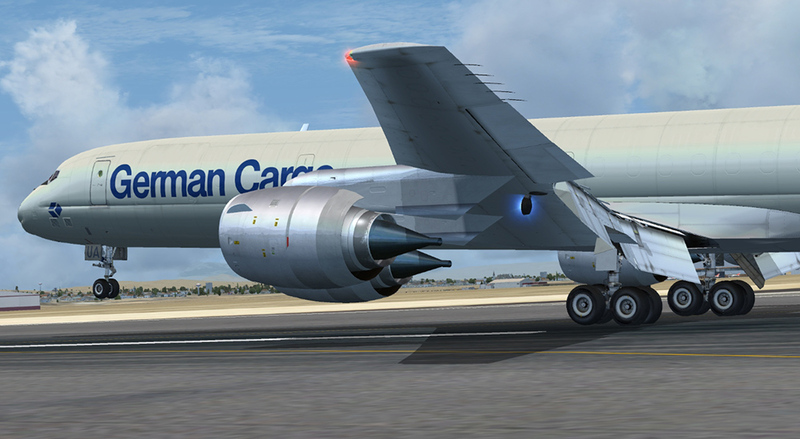 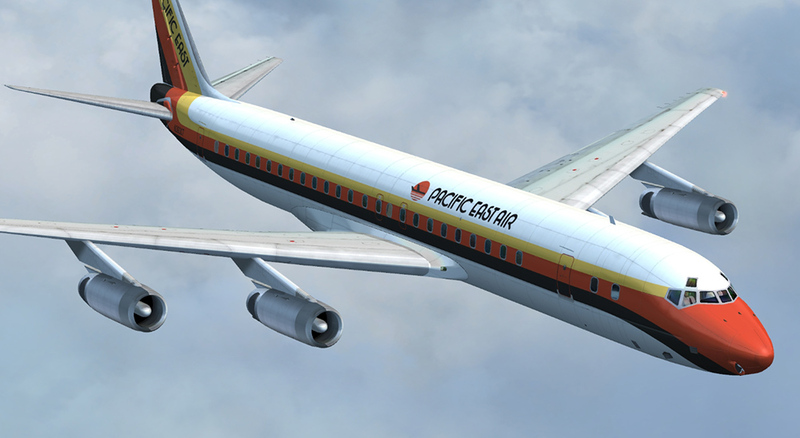 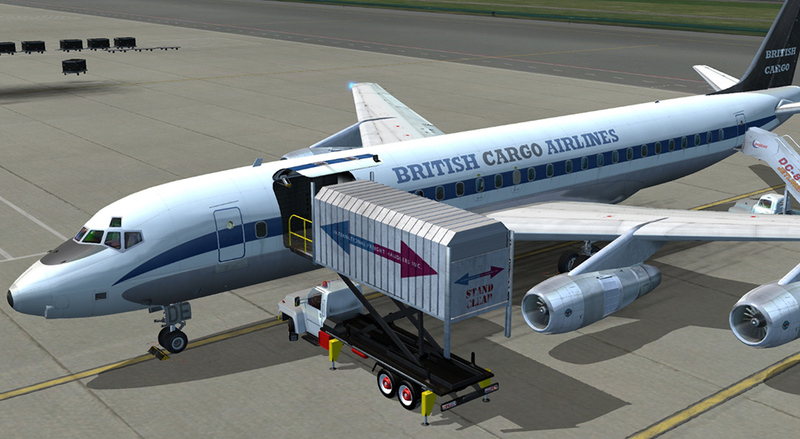 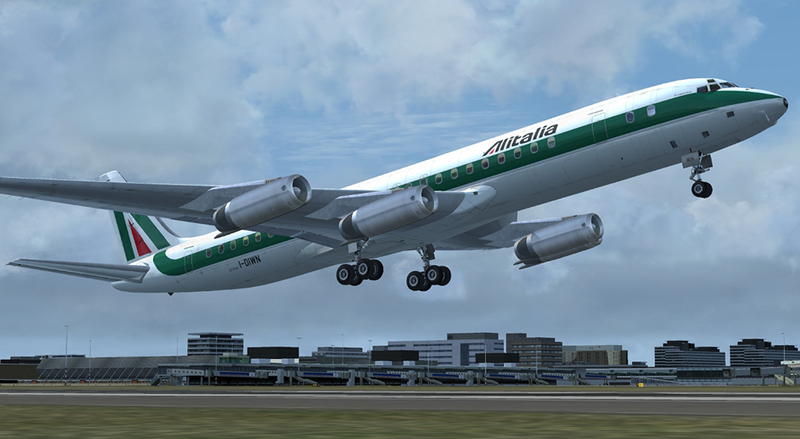 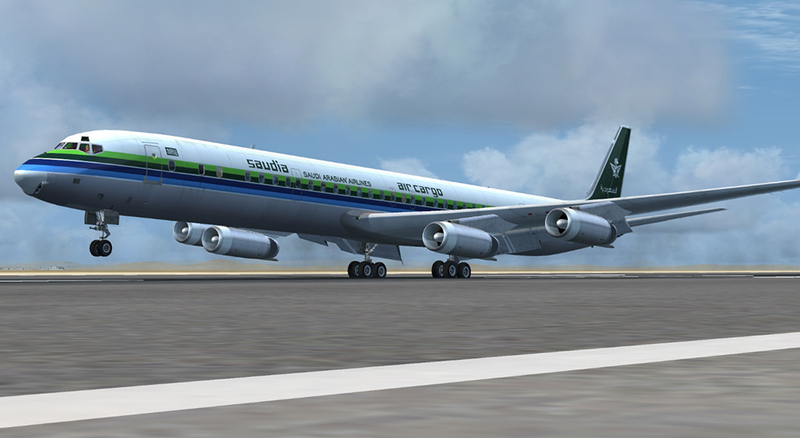 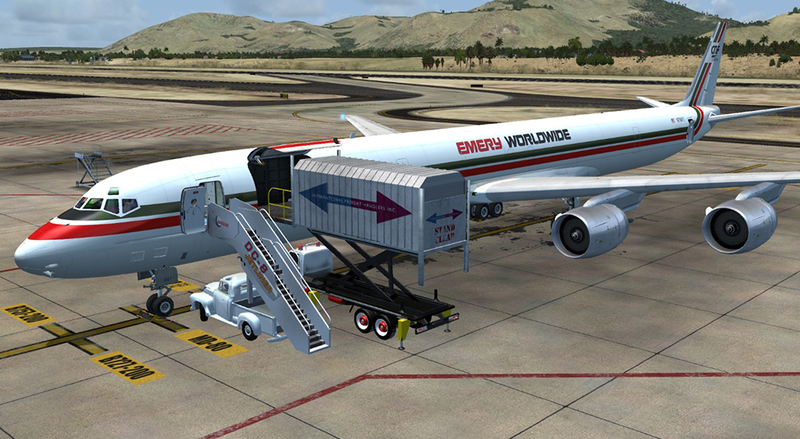 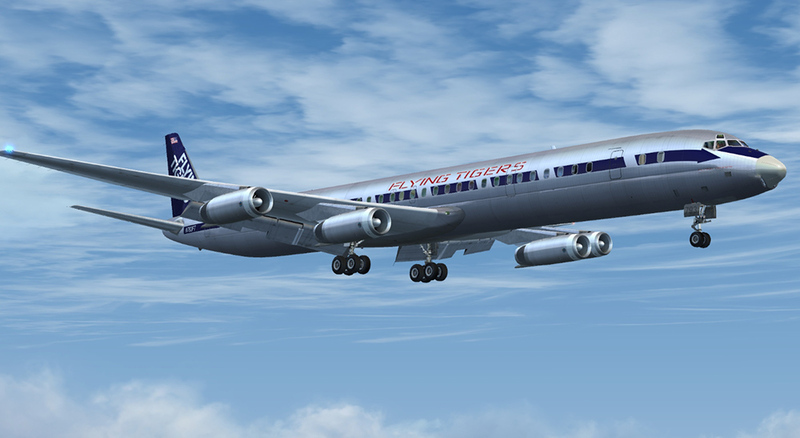 Product information "DC-8 Jetliner 50-70 Livery Pack 2"
Enjoy 20 new liveries from around the world for seven different passenger and cargo models from Just Flight's DC-8 Jetliner Series 50 to 70 add-on for FSX and P3D. 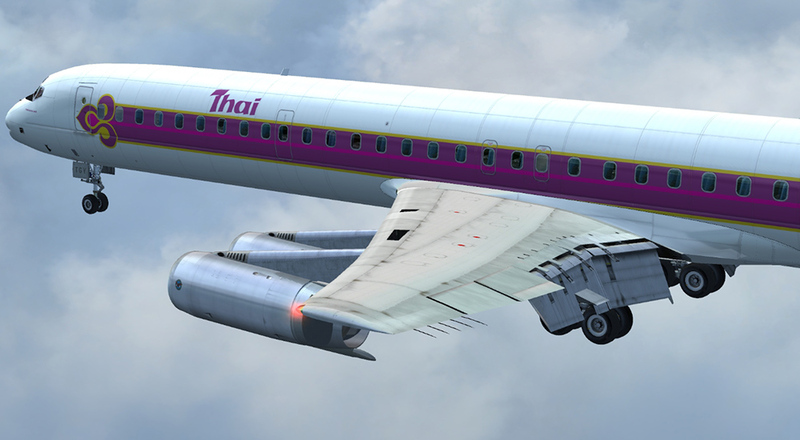 This Livery Pack provides 20 all-new high resolution liveries for the -53, -55 Jet Trader, -61, -62, -63, -63CF and -73F series and covers airlines from around the globe. 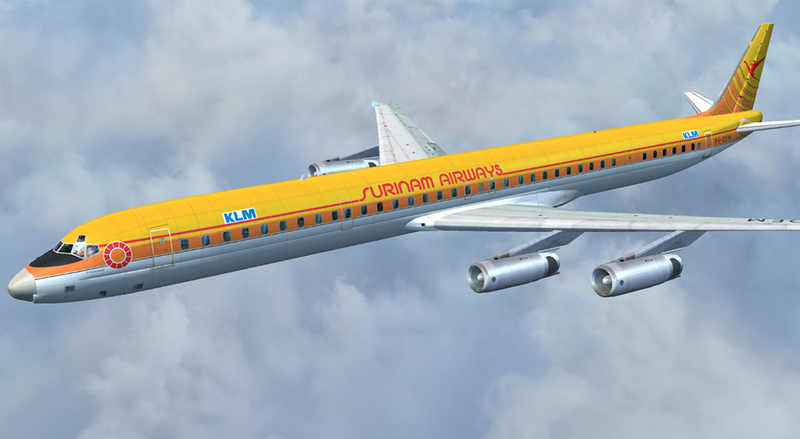 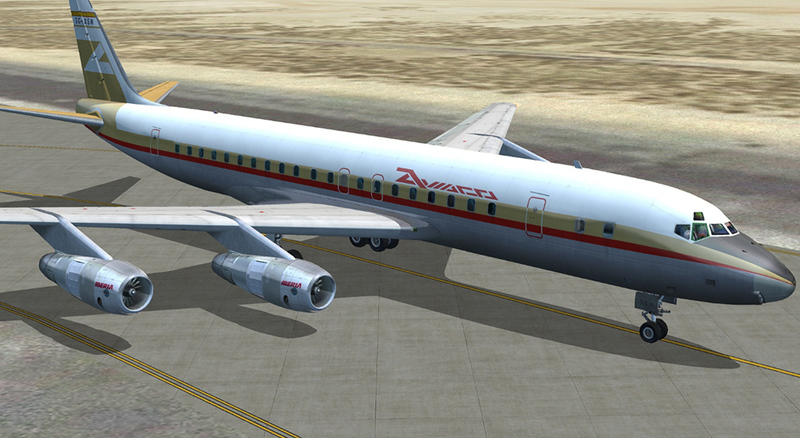 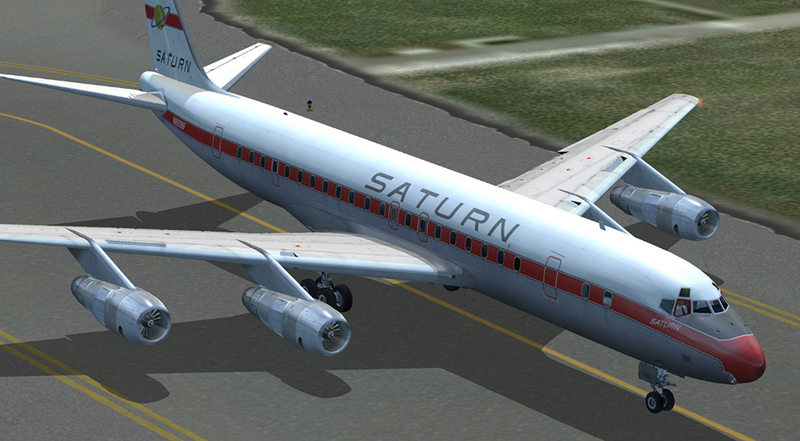 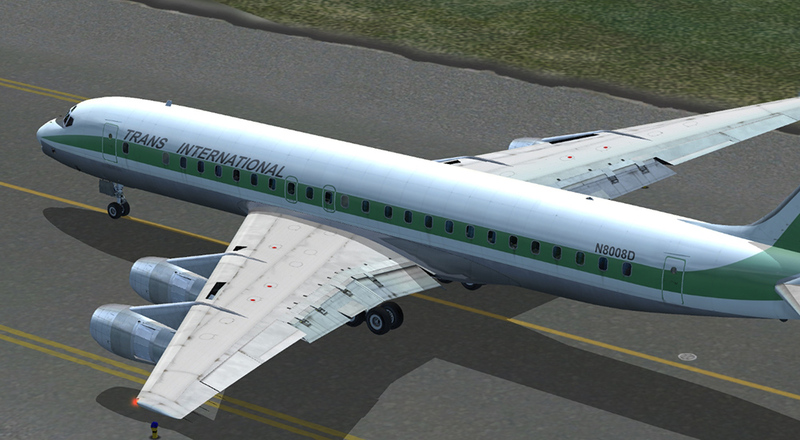 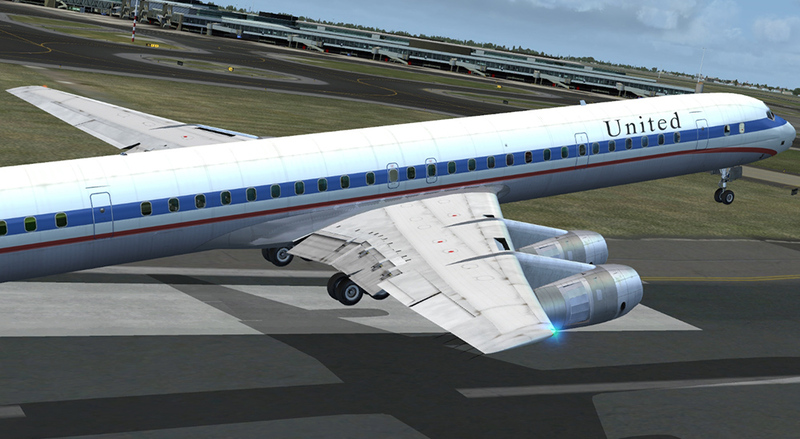 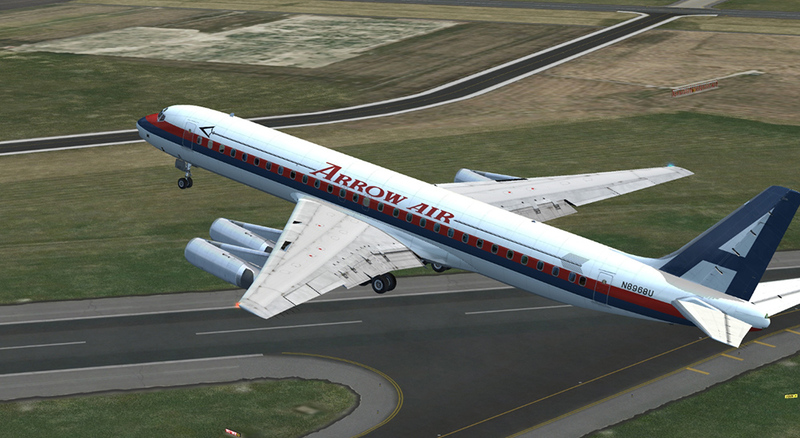 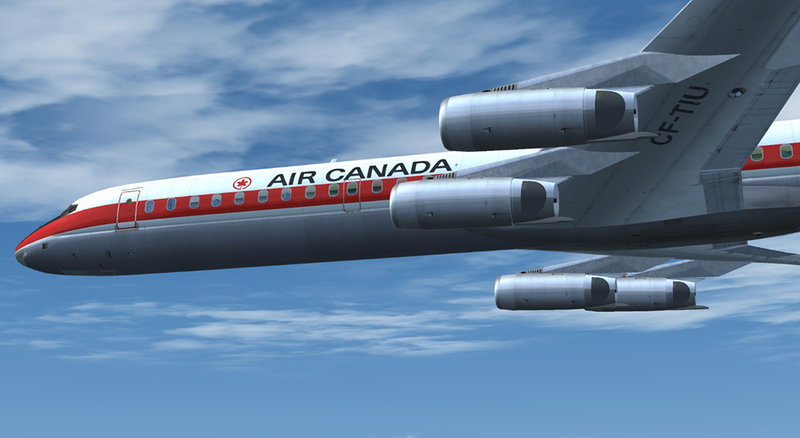 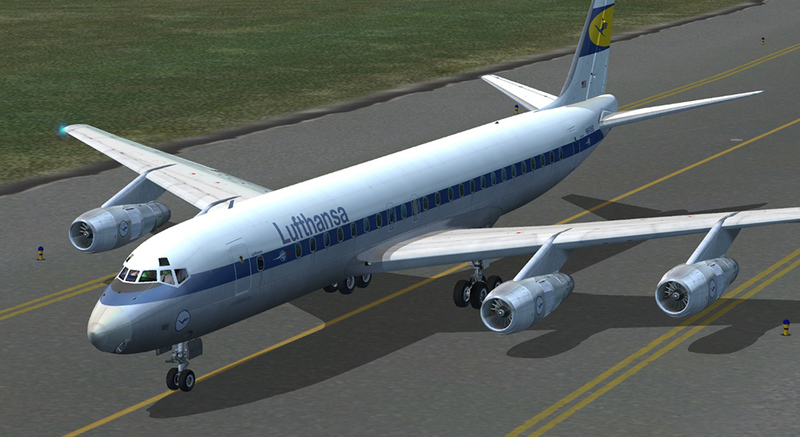 Related links to "DC-8 Jetliner 50-70 Livery Pack 2"